20 royalty emblem ps pincéis abr. vol.11 - Pincéis de Photoshop Gratuitos no Brusheezy! 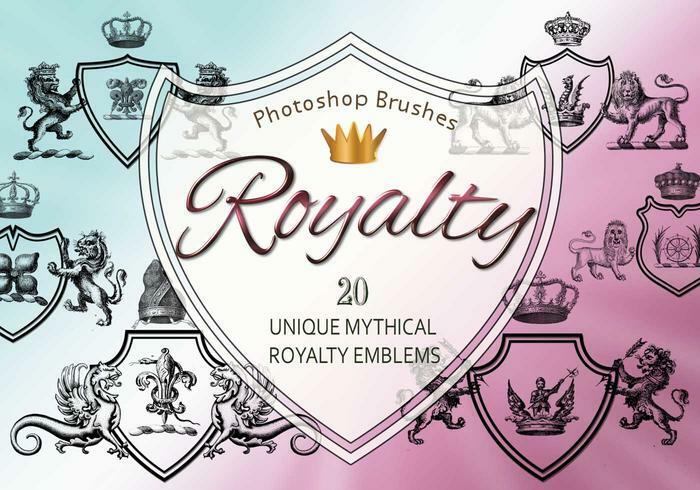 20 Royalty Emblem PS Brushes abr. 2500px High Res vol.11 EMBLEMAS ÚNICOS, MÍTICOS DE ROYALTY.